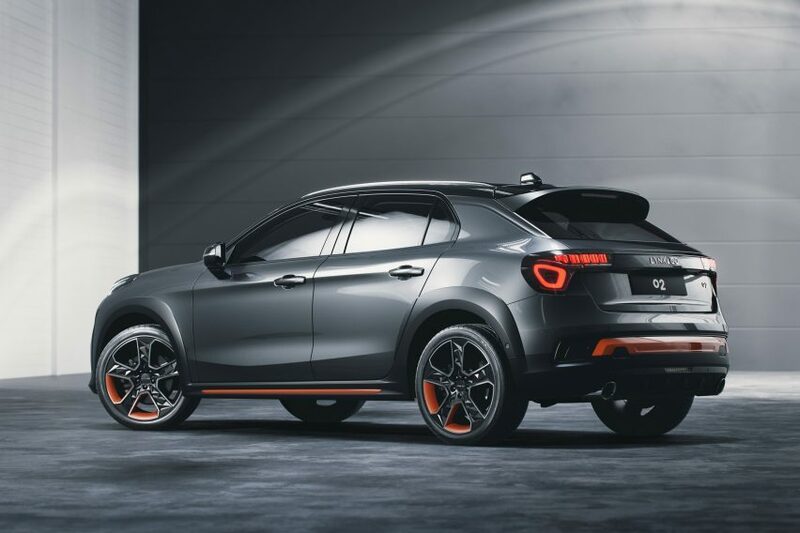 New Chinese car company Lynk & Co has added an SUV to its range of vehicles targeting the sharing economy. 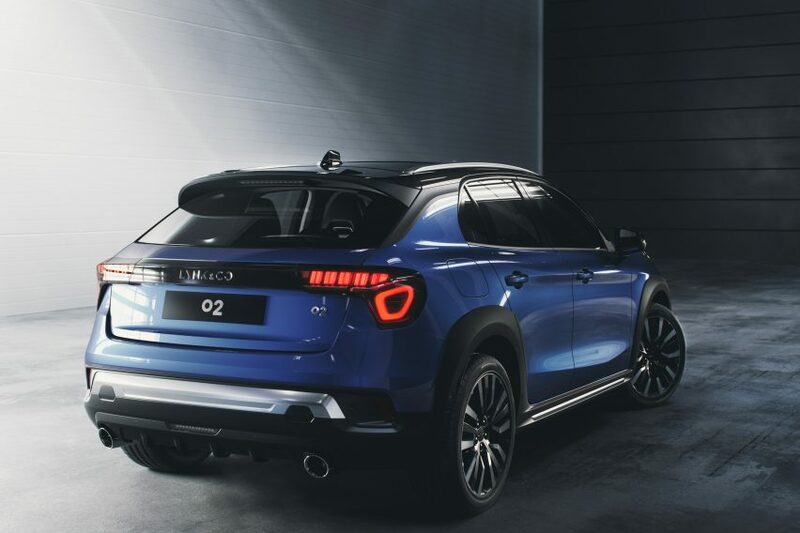 Lynk & Co unveiled the new car, called the 02, at an event in Amsterdam today, and also announced plans to open “brand boutiques” across Europe. Described by the brand as “ultra-connected”, the 02 combines an SUV chassis with the body of a hatchback. 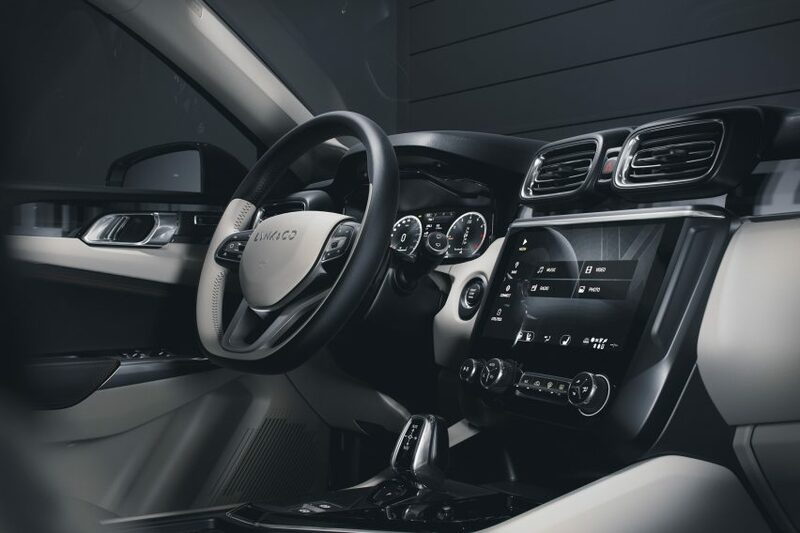 The car, which is always connected to the internet, features a large central touchscreen, wireless device charging and an advanced telemetric system. It is the third car that the brand has released since launching in 2016. 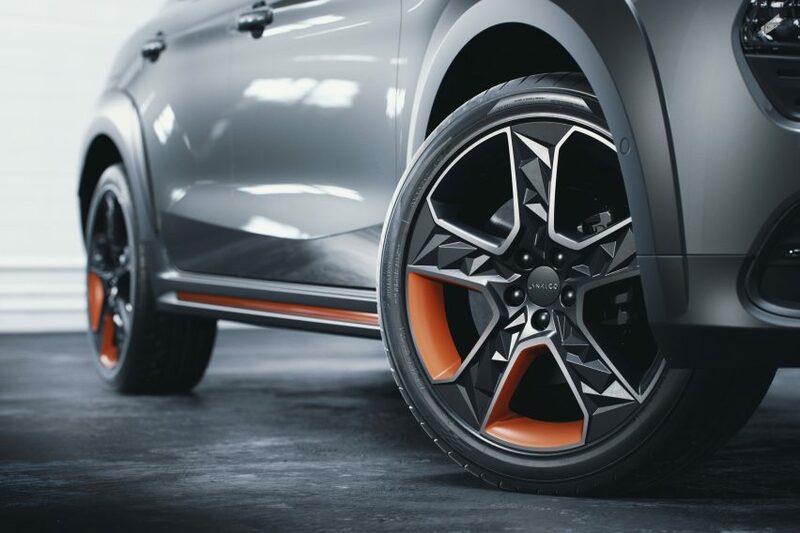 “Sporty, adventurous, dynamic, daring, confident and fun, the 02 is the absolute centre of gravity of our brand and the heart of what Lynk & Co is all about,” said Andreas Nilsson, head of design at Lynk & Co.
Lynk & Co announced today that it would start rolling out stores across Europe, to coincide with plans to start selling cars on the continent in 2020. Rather than opening traditional dealerships, the brand wants to create a chain of “offline stores”, which it describes as “small, sociable brand boutiques in urban districts”. The first of these stores will open in Amsterdam, followed by locations in Barcelona, Berlin, Brussels and London. Alongside these initial permanent locations, the brand is planning to take several mobile pop-up stores on a tour of European cities. To support this roll-out plan Lynk & Co announced that its cars will be produced at Volvo’s production base in Ghent, Belgium. “Sales and production started in China late last year, and we quickly established Lynk & Co as a very hot property in cities from Beijing to Shanghai,” sayid Alain Visser, senior vice president of Lynk & Co.
Chinese automaker Geely launched Lynk & Co in in 2016, to offer vehicles it described as “the most connected in the world”. The idea was for cars to be accessed through digital rather than physical locks, making them easily sharable. Its first vehicle was the 01 compact SUV. It has also unveiled a concept for a saloon car, called the 03. 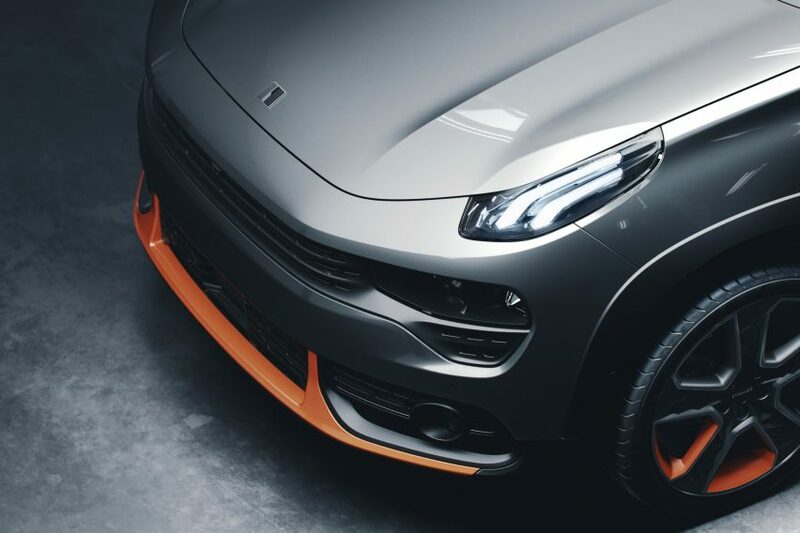 Lynk & Co is not the only Chinese car company to have emerged in recent years. Earlier this year, Chinese startup Byton unveiled a concept for an electric, self-driving SUV, while startup NextEV made a big impression in late 2016, when it launched an electric supercar.